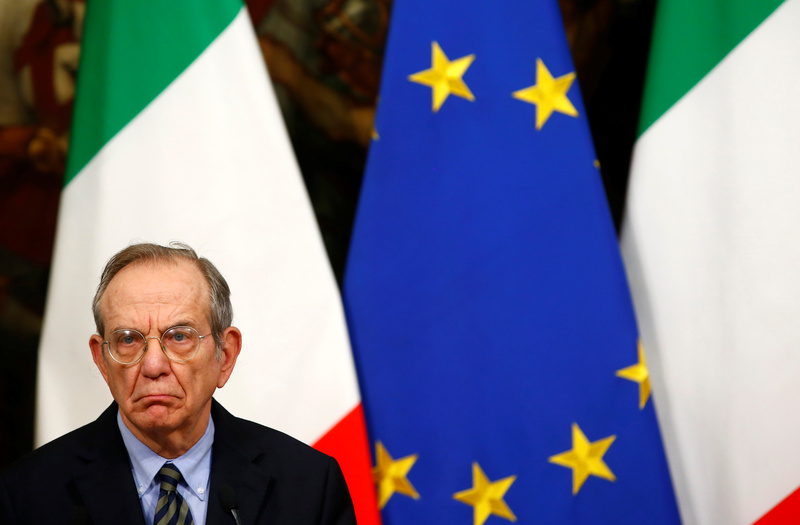 Pier Carlo Padoan, who has run Rome’s Ministry of Economy and Finance for the past four years and under its last two prime ministers, says Italy must continue economic reforms no matter who wins elections in March. Padoan also predicts no “Italian surprise” at the polls. Italy's Finance Minister Pier Carlo Padoan attends a news conference at the Chigi Palace in Rome November 28, 2016.